As An Undefeated Conversation: Athletes, Responsibility and Violence town hall concluded, many attendees sat in the gymnasium of the South Side YMCA of Metro Chicago and continued conversations among themselves. They reflected on the four panel discussions they had just heard — during which panelists discussed personal experiences with police, guns and violence, responsibility and a call to action for athletes — and wondered how they can be the change they’ve requested from athletes and public figures. Many also questioned how impactful these conversations alone would be, leaning on the old adage: Actions speak louder than words ever will. The sentiment of seeing so many panelists, from athletes to community leaders, who were open and willing to take on the responsibility of such a large burden, moved the audience. But some continued to wonder, and worry, that the care and concern around gun violence and social issues that have plagued Chicago and communities all over the nation would be forgotten once the cameras stopped rolling. There were many other attendees who shared Nurse’s thoughts. Andrea Pettaway, a Brooklyn, New York, native who has lived in Chicago for many years, believes that follow-ups are essential to creating change, and that conversations should include action to make them more valuable. 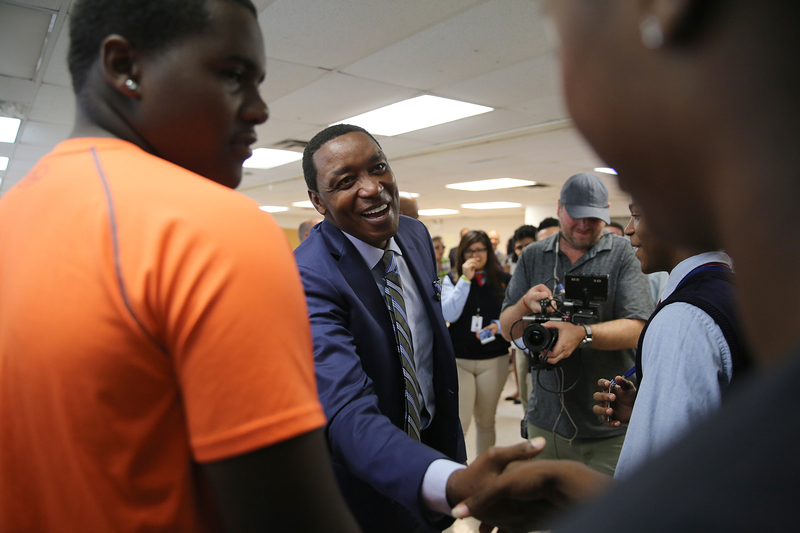 Basketball Hall of Fame point guard Isiah Thomas, a native of Chicago, said he’s never left his hometown behind and has always been involved and working in local neighborhoods and communities. Thomas believes real change will come with healthy narratives and discussions surrounding the issues of violence that have been at the forefront of national news in recent weeks. Young men and women from Chicago’s Citywide Youth Council, one of several youth groups in attendance, listened intently as the athletes, public figures and community leaders shared their thoughts and solutions they felt would best alleviate current circumstances. Rha’Me Woods, a 17-year-old senior at Simeon Career Academy, said she was shocked that the town hall covered many of the issues the youths in Chicago face daily. Robert Holloway, 18, of St. Augustine College, countered Woods’ thoughts, believing that conversation seemed to blame the communities for issues at hand when the real problem is the lack of resources and youth guidance. 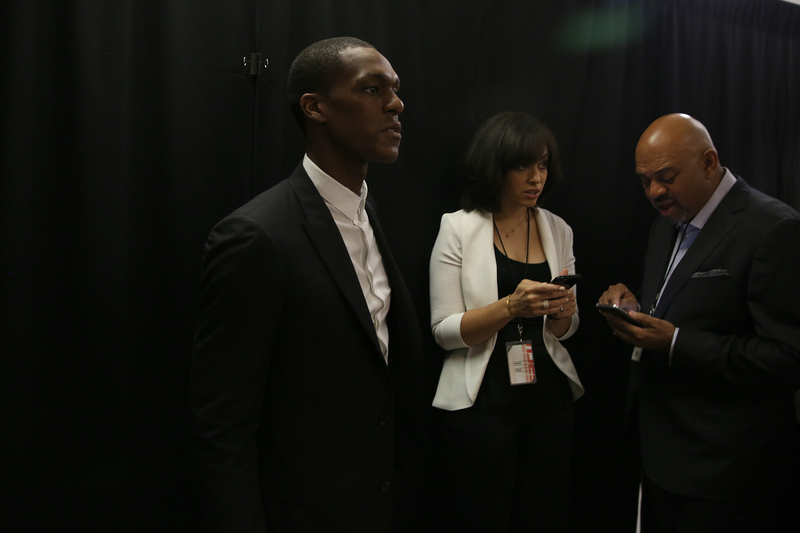 Whether the responsibility rests with public figures, the city or the community, athletes like Chicago Bulls point guard Rajon Rondo and Milwaukee Bucks forward Jabari Parker are ready to step into larger roles and answer the community’s pleas the best way they can. Parker, a Chicago native, believes he is still responsible for bettering communities in his hometown.